After hinting late last year that he was at work on an album of "sad bangers," Mark Ronson has shared the details behind his new studio effort. Titled Late Night Feelings, the album arrives June 21 through Sony Music. 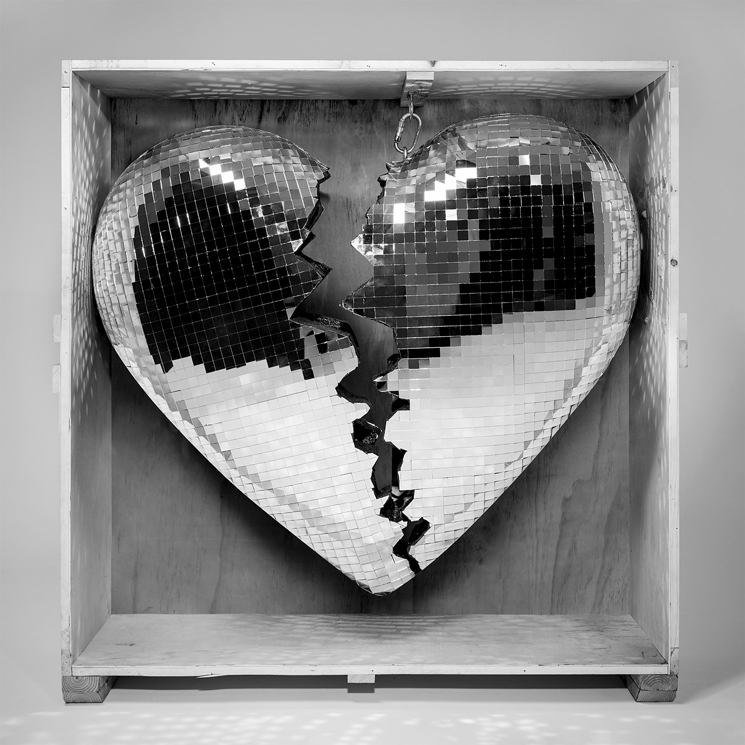 The previously released single "Nothing Breaks Like a Heart," featuring Miley Cyrus, appears in the tracklist alongside songs with Lykke Li, Camila Cabello, King Princess, YEBBA and Alicia Keys. Alongside the announcement, Ronson has shared the Li-assisted title track, which you can hear in the player below. Late Night Feelings follows Ronson's 2015 album, Uptown Special. Last year also saw the producer join forces with Diplo as Silk City.